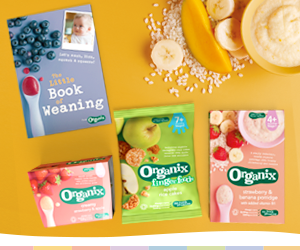 This week Organix are launching 'The Little Book Of Weaning'. They have been speaking to parents to find out their main concerns and worries when it come to weaning their babies. 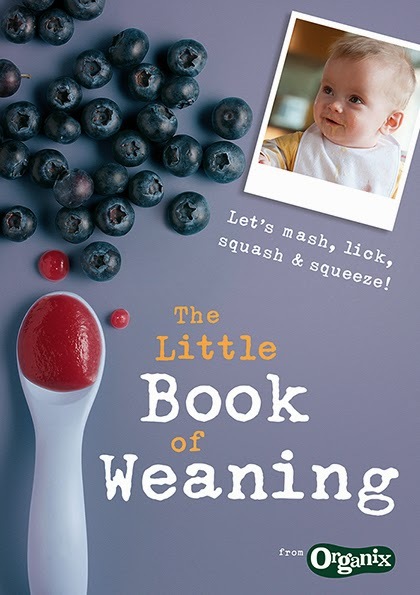 From that they have come up with their 'The Little Book Of Weaning'. 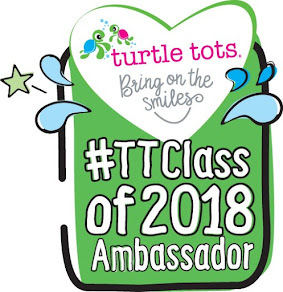 Weaning can be a daunting time, I remember buying bits and bobs in advance and thinking about whether to go down the puree or baby led weaning route. In the end we started with purees but moved on to more baby led weaning. I think you need to experiment with what works for your baby and family but only what you feel comfortable with.